Do you want to feel more confident when you pick up your camera? Understanding the logic behind the settings is one thing, but putting them into action is an entirely different story. 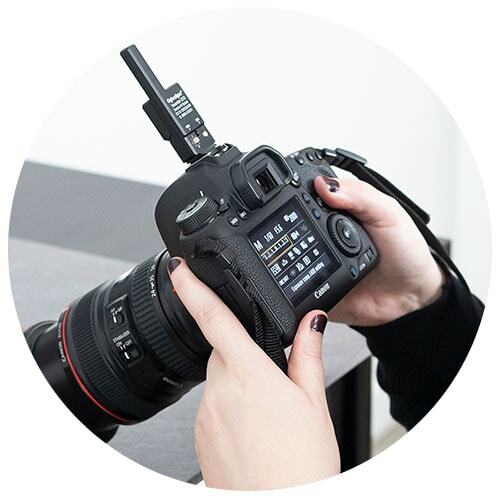 This course will walk you through each of the points of the exposure triangle and explore creative aspects of food photography such as creating pour shots and making your subject pop from the background! enrollment will open soon. Sign up below to get on the waitlist & be notified. The define your style challenge is a completely free email course. 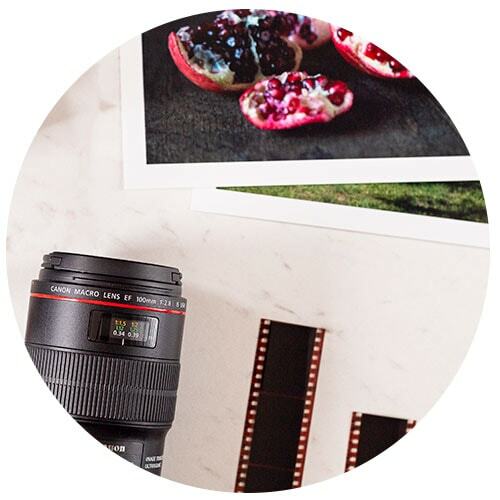 It was created to guide you through the beginning stages of defining your photographic style. You likely already have a style and just need that extra guidance to help define it. Take the challenge and get clarity!